Our academic support services include one-on-one peer tutoring, which can help you master class material at your own pace. 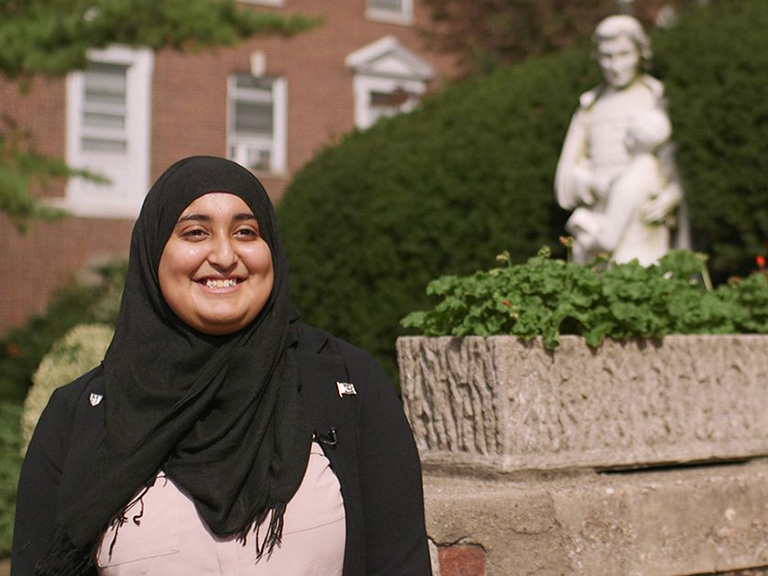 At Manhattan College, you can succeed. We're here to help. You will have access to a range of supportive services, whether you want homework help, have a disability, or simply need to develop better study skills. Our Center for Academic Success (CAS) is here to help you thrive in your classes and establish lifelong learning habits. We do this by providing a range of services from individual tutoring and study groups to writing workshops and academic coaching. All of our services are available free of charge and offered at various times to fit into your schedule. We offer one-on-one individual tutoring sessions for specific courses and topics. Our tutors receive ongoing training and are certified through the College Reading and Learning Association. For traditionally difficult undergraduate courses, like chemistry, physics, mathematics and engineering, we offer a supplemental instruction program where you can get additional instruction on challenging topics. An upperclassman who received an A in that course attends each of the classes with you and then runs weekly study sessions for anyone in the class who wants to attend. Get one-on-one help with writing papers at our Writing Center. Our trained tutors can help writers at all skill levels with papers at any stage of the writing process — from brainstorming through final editing. 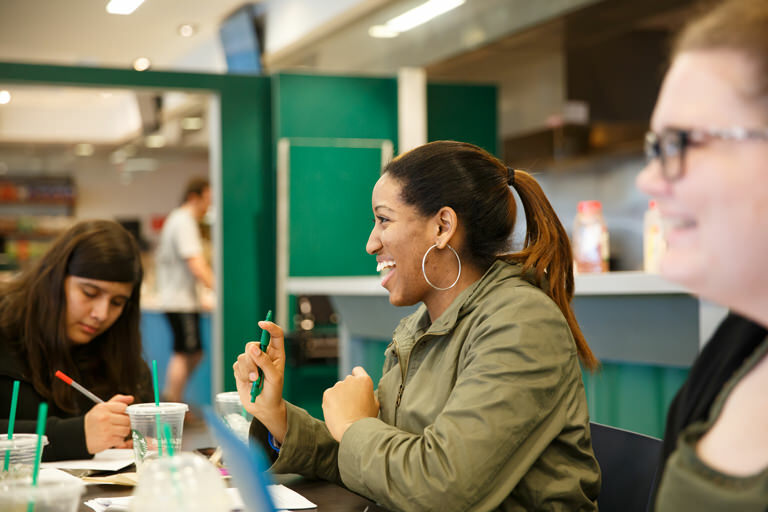 Visit the Inside Manhattan website for details about tutoring services and how current Manhattan College students can make an appointment. The Specialized Resource Center (SRC) provides disability services for all students with special needs including individuals with a temporary disability, such as those resulting from injury or surgery. There is no fee for SRC services, but you need to provide appropriate documentation. Use of services is voluntary and strictly confidential. 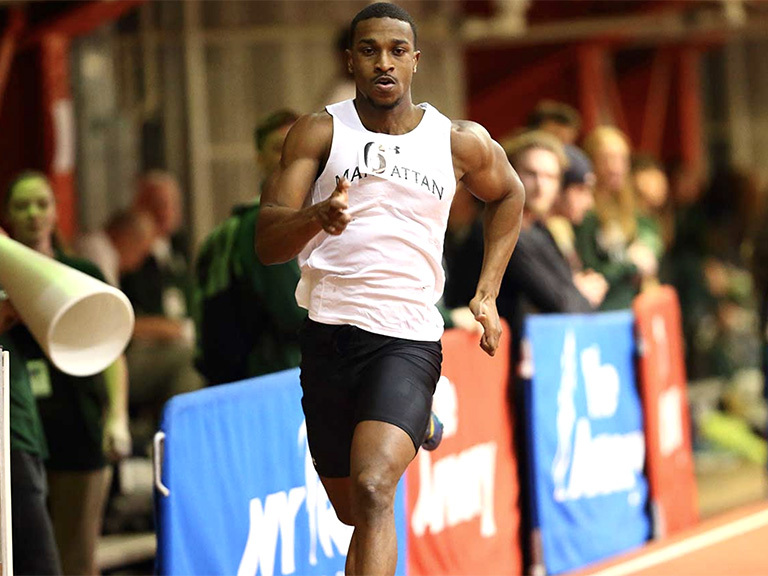 Visit the Inside Manhattan website for details about SRC policies and how current Manhattan College students can request services. We offer two special programs for residents of New York State that are integral to our Lasallian mission to provide education for all. The purpose of HEOP is to provide students access to private colleges and universities, extra academic support, and increased financial assistance for those students who come from academically underprepared backgrounds and have a demonstrated financial need (as set by New York State). With these resources students can focus on their higher education transition and academic success. CSTEP has a goal of providing an extra layer of support and resources to historically underrepresented students in the School of Science that are pursuing science, technology, and health-related careers. With additional resources such as tutoring, mentoring, and advising, and the pre-freshman summer program, we aim to give students the right support during their undergraduate careers and ensure that students are prepared to pursue their post-graduate goals. 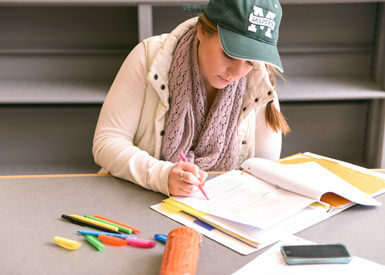 Sign up to receive information about applying to Manhattan College, and our available academic services.